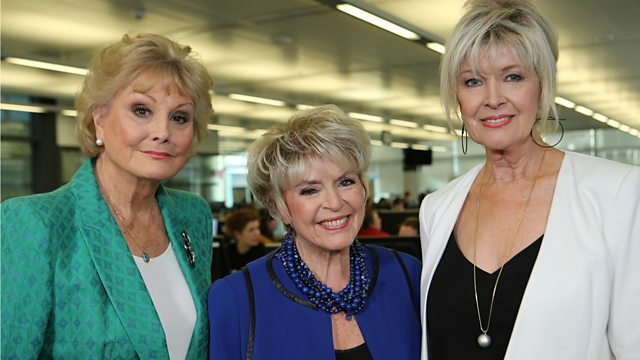 Gloria Hunniford, Angela Rippon and Julia Somerville investigate cases of identity theft and ask experts which of the big-name banks has the best online security. Julia Somerville, Angela Rippon and Gloria Hunniford investigate shocking examples of identity theft and ask if big companies are doing enough to keep our personal details safe from fraudsters. As scams hit a record high, a test reveals which of the big-name banks experts reckon has the best online security, and the team discovers how our most valuable information is now being bought and sold quite openly for just a few pounds online. Could your data be up for sale? Plus a fraud that could leave you being pursued for debts you don't owe.